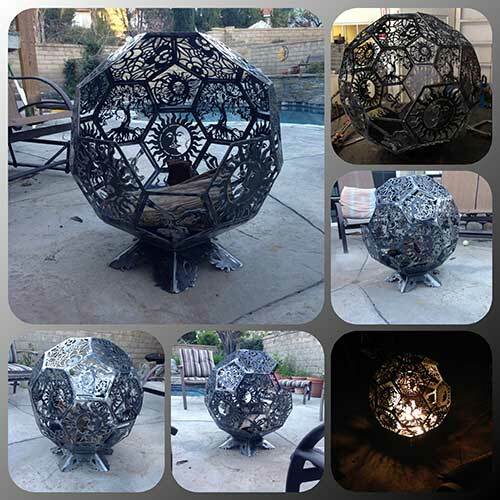 At Haas Metal Designs, we specialize in CNC plasma cutting, welding, and custom metal fabrication. 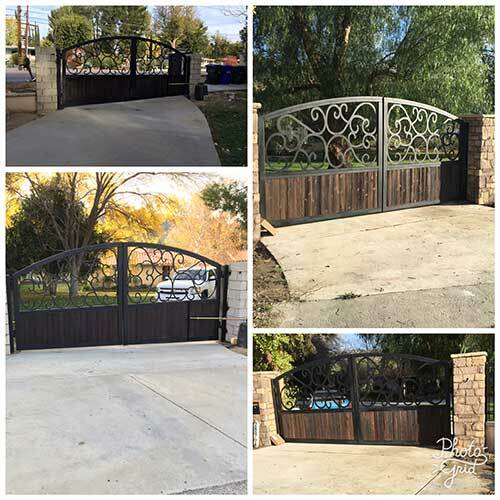 We make anything including custom gates, fences, brackets, and business signs. When it comes to metal, the possibilities are endless for Haas Metal Designs. If you can dream it we can make it. 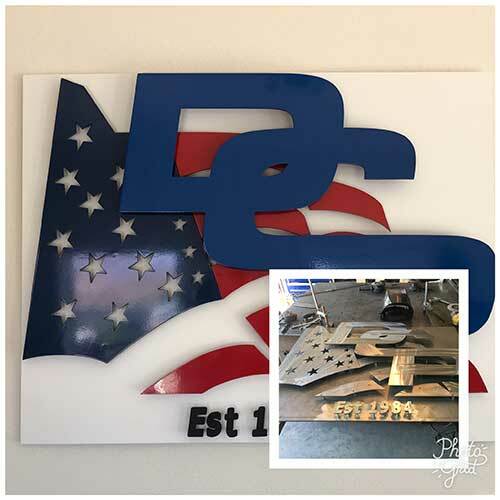 WE MAKE YOUR METAL IDEAS BECOME REALITIES. 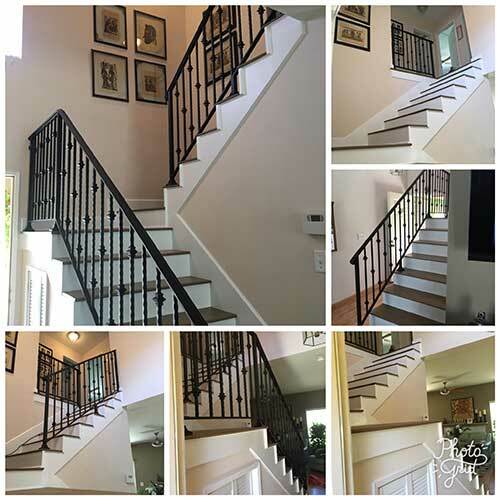 We provide a variety of custom metal fabrication services for all of Santa Clarita and nearby communities. Since we are based in Santa Clarita, we conveniently serve customers in all of Santa Clarita and surrounding cities and communities. We enjoy what we do and take an immense amount of pride in our work. Even so, we're so very pleased to receive thoughtful accolades, comments and reviews from our satisfied customers. Have a look below to see what others are sharing on social media. Absolutely outstanding service. I needed a custom handrail and bar counter welded. Haas metal design gave me a competitive quote and finished the job within the exact timeframe Alex gave me. 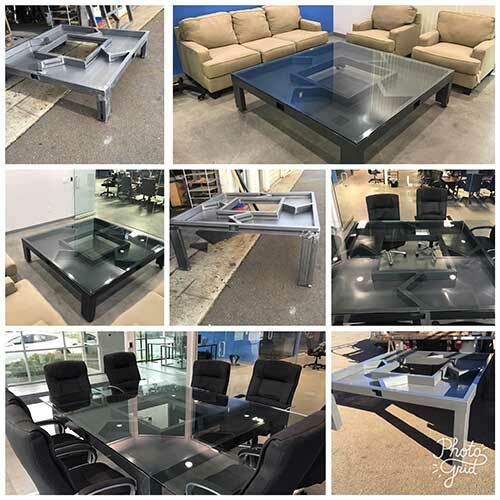 The quality of their work and customer service was above and beyond my expectations. This is why I took the time to leave a review. Alex gave us an extremely competitive quote for patio railing. His work was very professional and overall we are happy with his work. I would recommend him for wrought iron work needs. The materials used seem pretty good quality as well. Legit!!!! Great shop, they have helped us with a few projects and nail it every time! Couldn't recommend them more! Discover how we can help you with your special project. Contact us and we'll come to you to provide a free estimate.